We offer a wide assortment of Alpine breeding stock, at our farm we have genetics from "Shallow Creek", "Flying Bird Farm", and "Wey South" to name a few. 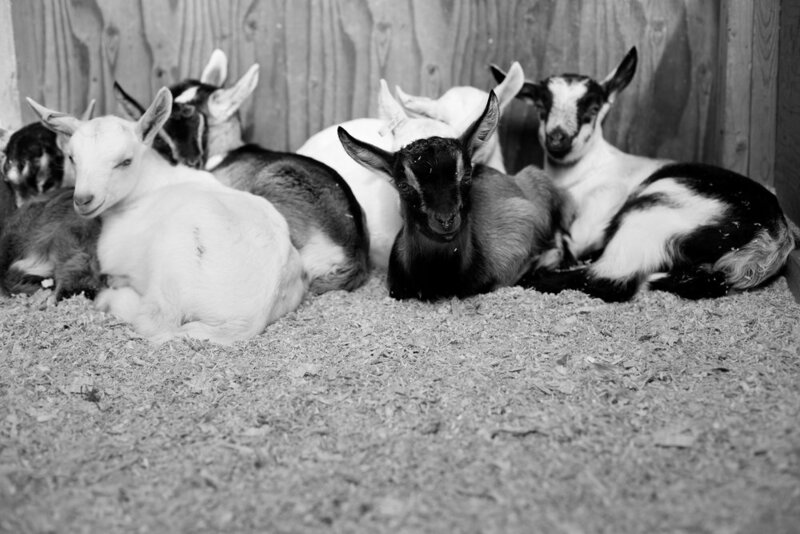 We have Alpine doe kids available throughout the year, please see our breeding stock sales list for specific genetics, price lists, and current availability. In 2017, we participated in classification and in 2018 will be taking part in DHI. Our farm is Johnes negative, CAE negative, and CL free and we test annually. We have a veterinarian come to our farm and do blood testing, and we raise our kids on a CAE prevention program.